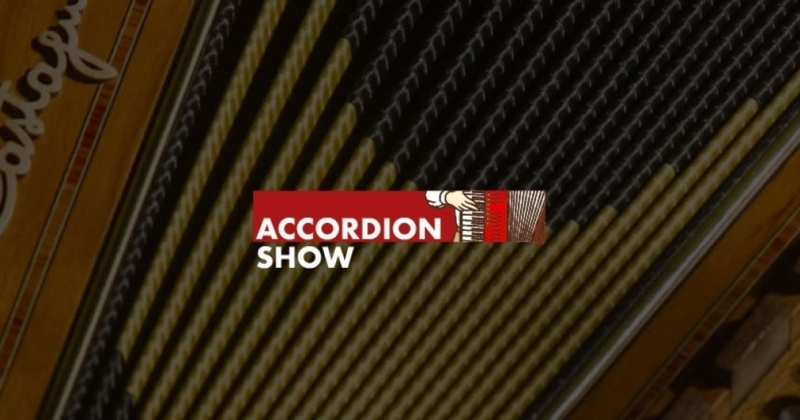 From Istria to Polesine, accordion had always been the typical musical instrument, for more than a century. Since Ploner started producing harmonicas with below in city of Trieste, around the half of the XIX century, to '60s of last century, the plain of the northern Adriatic coast had musicians and crafters that founded a local sound identity, as in the rest of Italy. With the migrations and the industrial development of the last 50 years, now the area has just one workshop and few dozens of musicians.